This wonderful concert serves to highlight the plight of refugee children around the world. 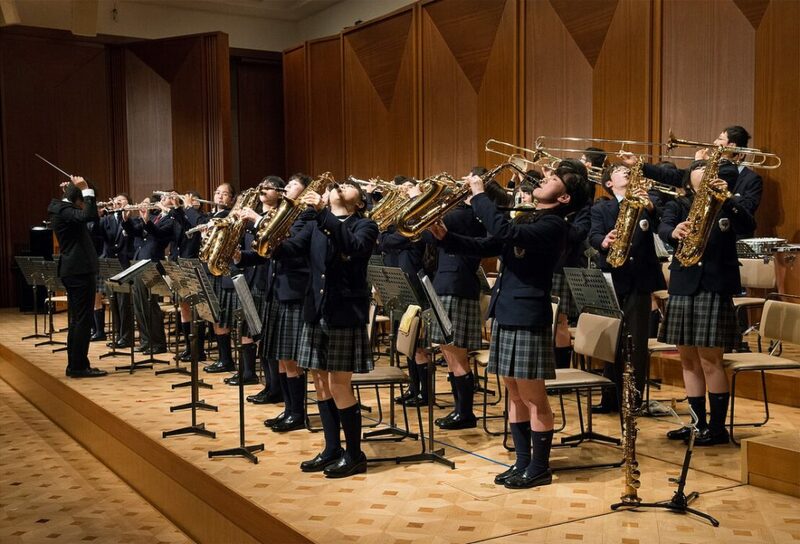 Children performing for children – students from several schools around the Tokyo area show their talent. This time the concert will be held in the wonderful concert hall at St. Mary’s International School.